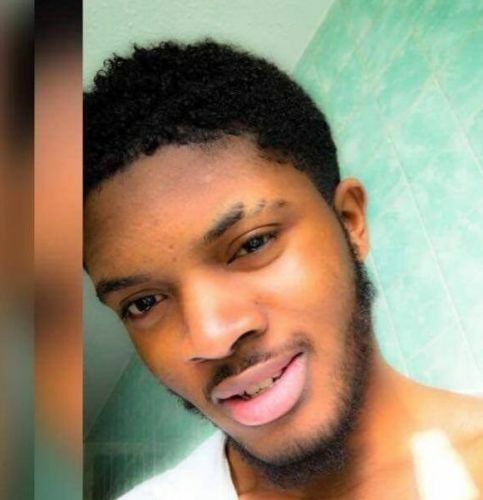 Third arrest over killing of Ayodeji Habeeb Azeez in Anerley last weekend A 16-year-old girl has been arrested on suspicion of murder over the stabbing of a man in south-east London last weekend. The girl is the third person to be arrested over the killing of Ayodeji Habeeb Azeez, 22, in Anerley at lunchtime last Sunday. A 16-year-old girl has been arrested on suspicion of murder over the stabbing of man in south London on Sunday. Ayodeji Habeeb Azeez, 22, from Dagenham, was killed on Samos Road, Anerley, on November 4. 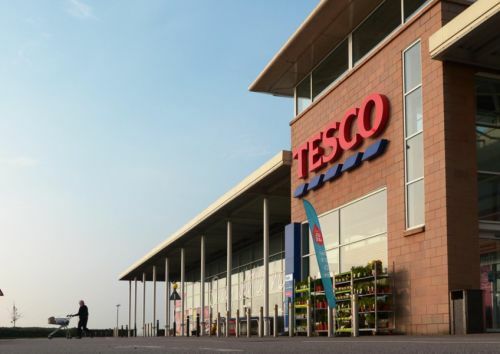 The girl is the third person to be arrested on suspicion of murder, however two men aged 19 and 21 have now both been released under investigation. ‘A 16-year-old girl was arrested this morning Friday, 9 November at an address in south London on suspicion of murder,' Scotland Yard said. 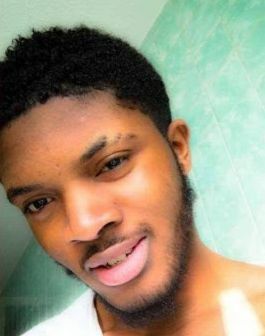 A 16-year-old girl has been arrested on suspicion of murder over the stabbing of 22-year-old Ayodeji Habeeb Azeez in Anerley, in south London, on Sunday. A 16-year-old girl has been arrested on suspicion of murder after a 22-year-old man was stabbed in south London. A 16-year-old girl has been arrested over the stabbing of man to death in south-east London.